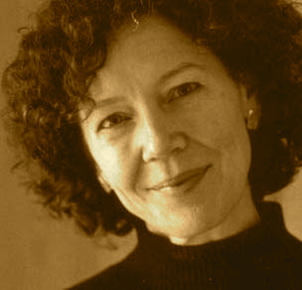 A Year of Being Here: Joyce Sutphen: "How to Listen"
"How to Listen" by Joyce Sutphen, from First Words. © Red Dragonfly Press, 2010. 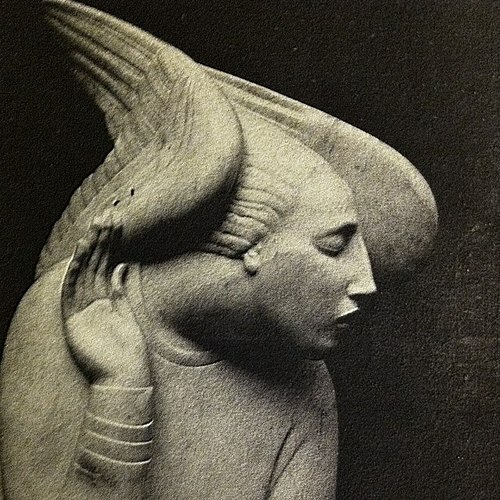 Art credit: Image by an unknown photographer of "Archangel Gabriel," marble sculpture by Ivan Mestrovic (1918).